Your modern, affordable photo booth fit for any occasion. IndyBooth is perfect for weddings, birthdays, family reunions, school balls, corporate gigs and so much more! With Indybooth you have the option of unlimited digital photo strips OR unlimited animated GIFs! And social sharing couldn't be easier, as long as your IndyBooth is connected to wifi, guests can email their images or GIFs directly to themselves to be shared on social media! Don't have access to wifi? Not a problem! We will send you a link to all the as soon as we collect your indybooth so you can share the images with your guests! At IndyBooth.co we don’t think it is fair to change pricing based solely around what kind of event we are hired for. Why should YOU have to pay a few hundred dollars extra just because it’s a wedding or a product launch? We think pricing should be fair across the board, that’s why we have one price for region. It doesn’t change based on event type or guest numbers. While we’re at it, if you find a selfie kiosk, station or setup the same or similar to ours and cheaper, we will not only match their price but we will beat it by 10% AND we will even throw in a set of free prints after the event. Top of the South rentals cover any where from Collingwood/Golden Bay through to Blenheim and St. Arnaud. Rentals are available for collection from our CBD location or can be delivered, setup and collected free of charge (see below.) Rental periods are 24 hours. Lower North Island rentals are available within the Greater Wellington region and include one of our friendly staff to setup, run and packdown your IndyBooth. Rental periods are 5 hours. 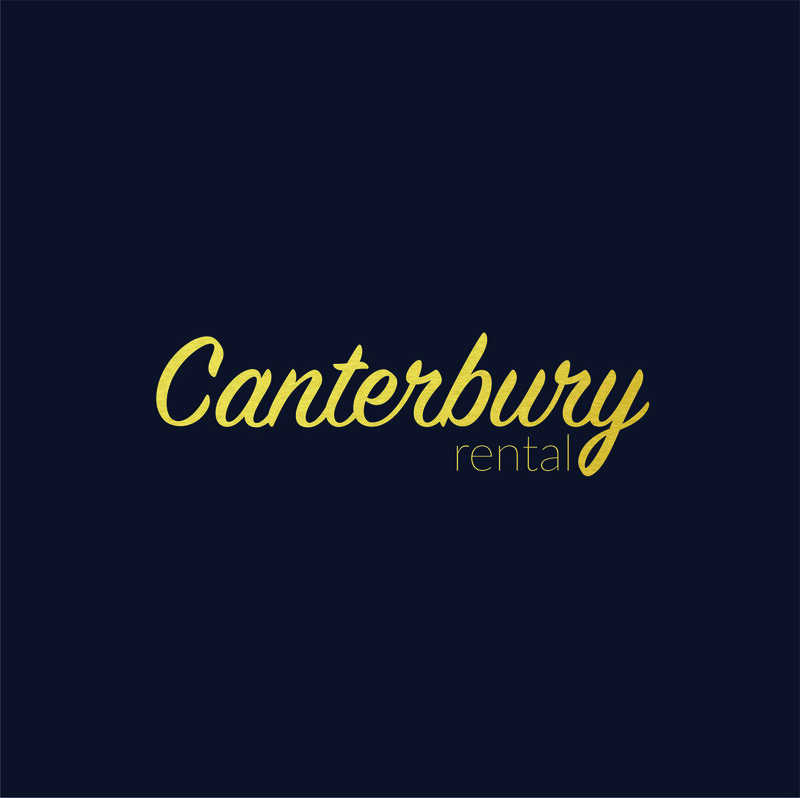 Canterbury rentals are available anywhere between Rangiora and Ashburton region and include one of our friendly staff to setup, run and packdown your IndyBooth. Rental periods are 5 hours.